Yoruba brides in the house, get in here!!! Are you getting married any time soon? Are you still thinking about the style you want to rock for your introduction or traditional wedding? 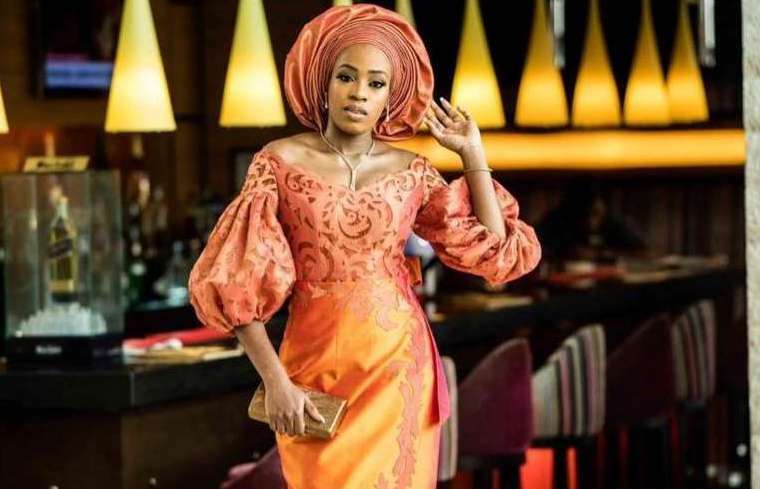 Look no more, Deola Sagoe has redefined iro and buba for modern Nigerian brides! These outfits portrays the beauty of having a Yoruba traditional wedding! The inspiring thing about these attires is the fact that she blended culture and modern times together. I must say that these styles are the true definition of tradition in style and class!